The weekend saw two grand wedding receptions, well attended by celebrities. The first was the reception of television actors Aamir Ali and his long-time girlfriend Sanjeeda Sheikh on Friday evening at Khar Gymkhana. The bridal couple made a striking pair in black and green. Friends from the television industry, Mouni Roy and Aamna Sharif, bring the bride for the nikaah. 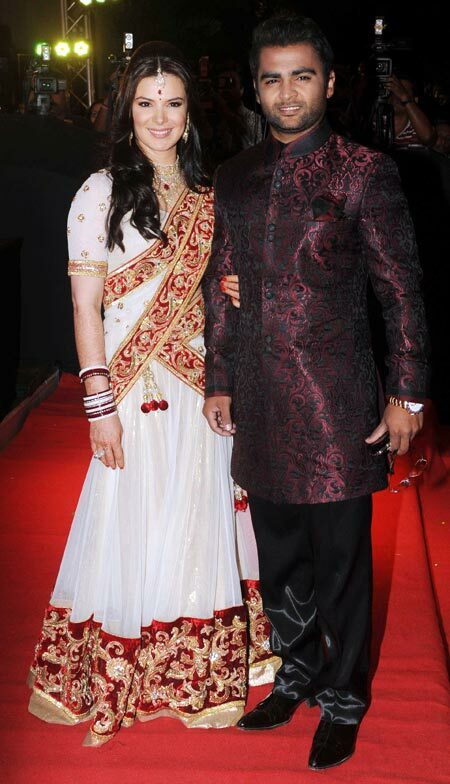 Newlyweds Shabbir Ahluwalia and Kanchi Kaul attended the wedding as well. Sohail Khan had a busy Friday, as he made sure he attended Aamir Ali's reception, as well as the other reception lined up on the same day. The other wedding reception was of gutka king Sachin Joshi and actress Urvashi Sharma at the J W Marriott Hotel in Juhu, suburban Mumbai. Aashish Chaudhary attended with his actress wife Samita Bangargi. 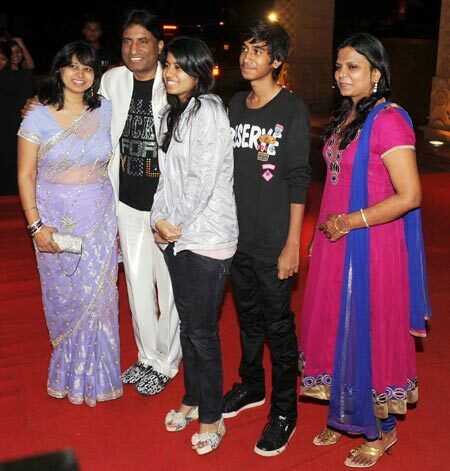 Standup comedian Raju Srivastav came with his wife Shikha, children Antra and Aayushmaan, and a friend. 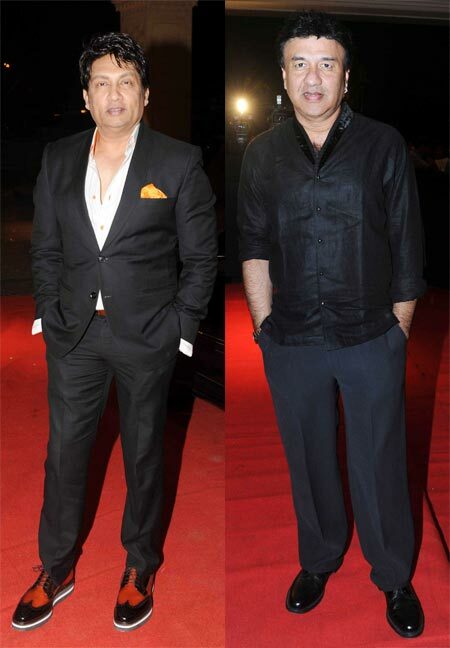 Shekhar Suman and Anu Malik arrived wearing black. Nagesh Kukunoor and Suneil Shetty were the other guests at the reception. 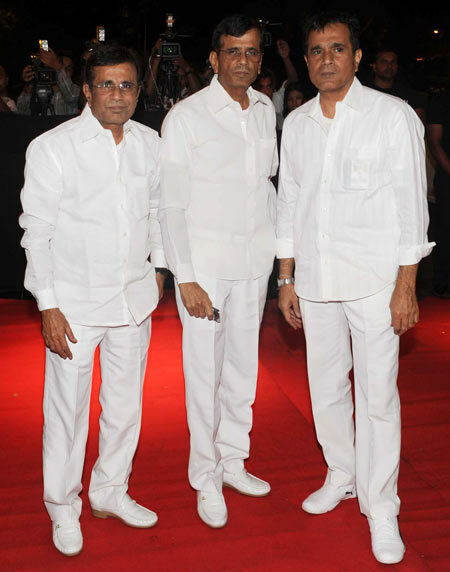 Directors Abbas-Mustan arrived with their brother Hussain. Incidentally, it was the Burmanwala brothers who introduced Urvasha in the film, Naqab. Know the real names of Bollywood's Hottest Girls?